Over in Westport, just east of all the bars and restaurants on Pennsylvania Avenue, is Broadway Cafe smack dab in the middle of, you guessed it, Broadway Boulevard. There's always somewhat of a crowd inside and outside of the Cafe, and there's really no doubt as to why. 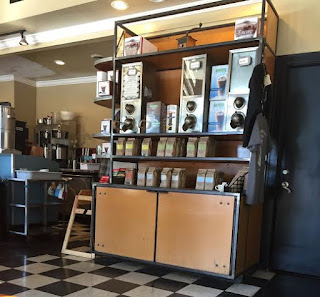 Lining the wall behind the counter are countless awards for "Best Coffee" or similar plaques of recognition. 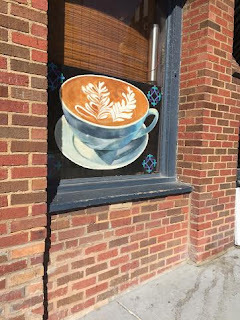 Broadway Cafe not only offers coffee (obviously) but tea, pastries, and even original roasts you can grind and take home yourself. 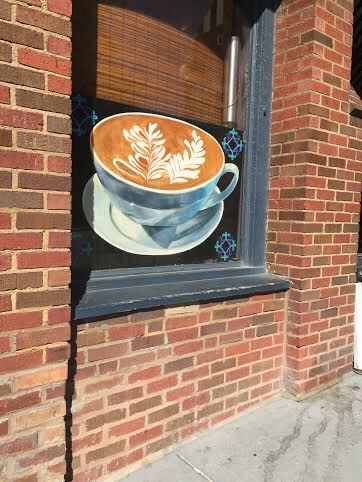 Don't let the name fool you into thinking this is a tiny space. 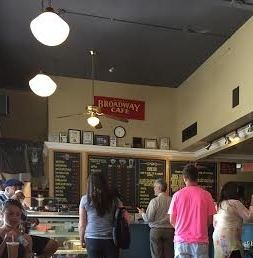 Broadway Cafe has plenty of indoor seating, while still feeling intimate. 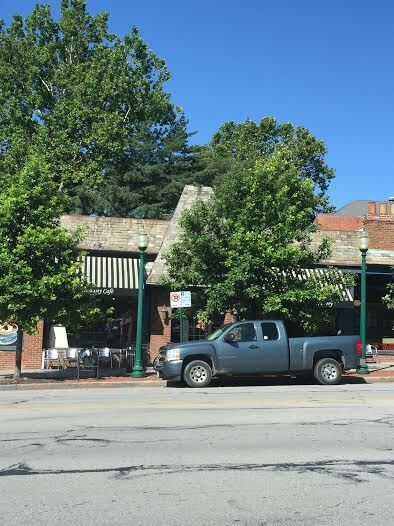 It also has a few benches outside, and is near plenty of outdoor seating throughout Westport. You also have the option of "for here or to go?" 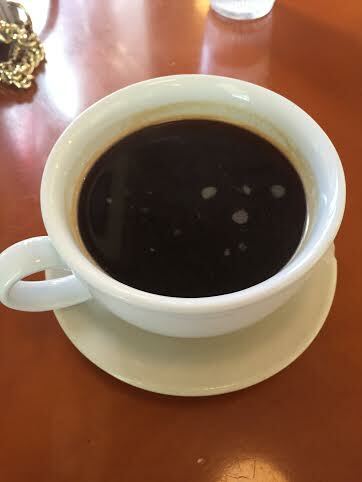 which if you stick around, you not only get real plates, mugs, and bowls, but also free refills on coffee and tea. 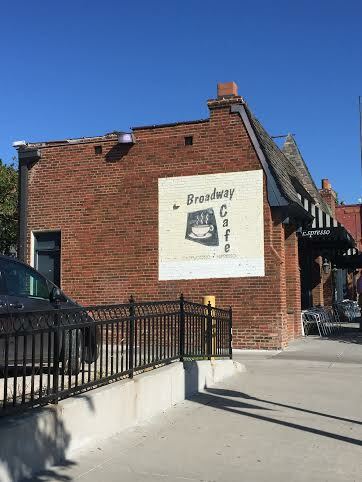 Not only is Broadway Cafe just a gem in general, but the coffee is honestly so fantastic, you do not want to miss it. 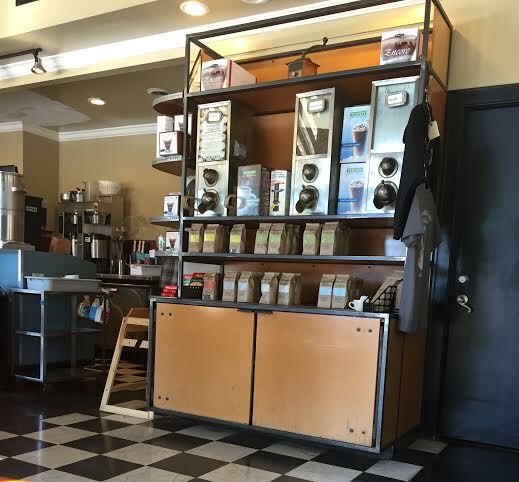 Even if you're not in the area, it's worth the extra distance for an amazing cup of coffee. Find out more about Broadway Cafe on their website.